When Adsense ads start displaying on your website or blog. 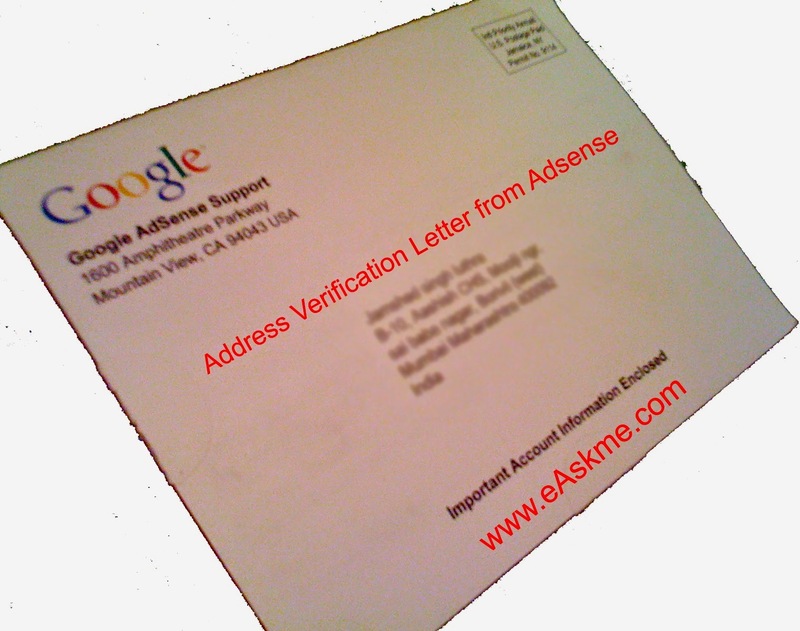 than the next thing is to verify your address with Adsense verification Pin. You need not to request for verification pin, Adsense send you verification pin when your account reach the limit of $10. How to Verify Address with Adsense Verification Pin ?